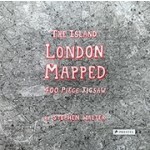 Fans of Stephen Walter’s magnificent maps of London will go to pieces over this jigsaw puzzle that brings London to life. 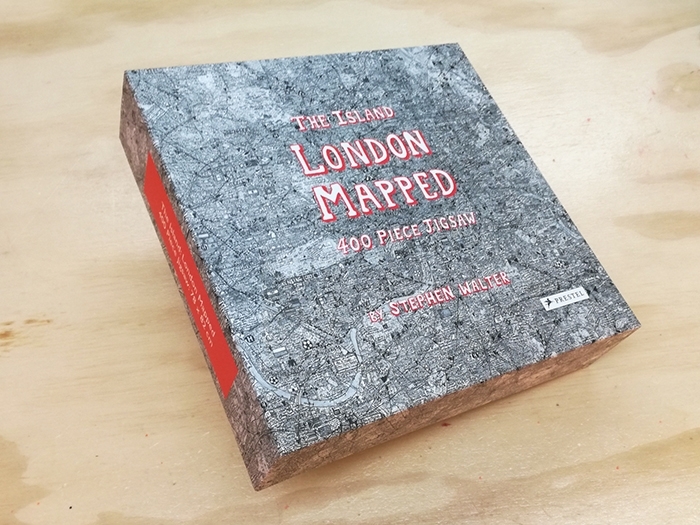 Based on Stephen Walter’s stunningly detailed map of London, The Island, this jigsaw puzzle offers a chance to explore the city in a whole new way. Walter converts the city’s densely packed streets into a tangle of insightful yet humorous words and symbols. This jigsaw puzzle has been designed to preserve its detail, with the puzzle pieces specially cut along geographical lines in the map. 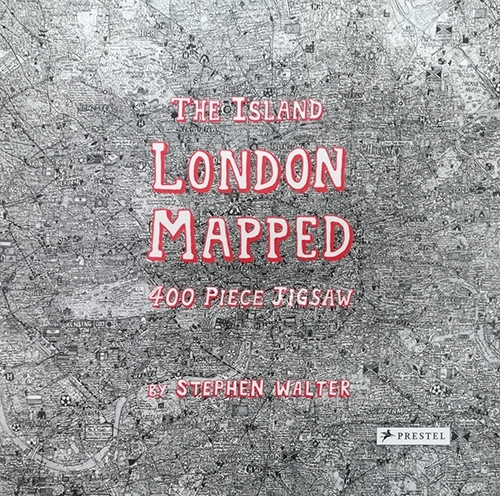 Over the years, Walter’s maps have gained a cult following and this puzzle will bring his wondrous creations to a wider audience, eager to discover more about London’s history and culture through this quirky, cartographic masterpiece.